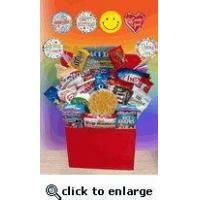 Do you need a kid's get well gift for a special child? 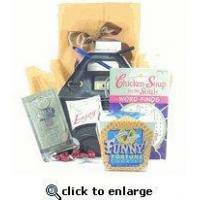 It could be your niece, nephew, grandchild, or even the child of a friend or co-worker. 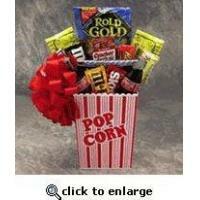 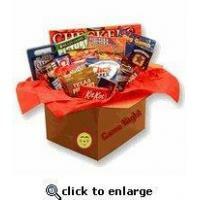 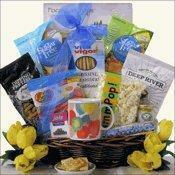 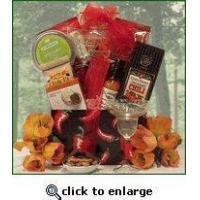 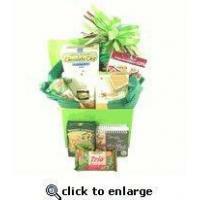 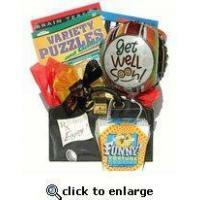 Why not help make their shut in a little bit easier with this speedy recovery present that is age appropriate. 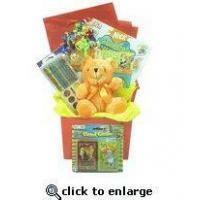 This basket contains activities, candies, coloring pads and card games that are perfect for kids to pass the time while they are recouperating during an illness or after surgery. 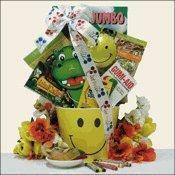 ...in a Smiley Face Pail - perfect for the little ones to put all their favorite things and hand-tied with "Get Well" Ribbon.